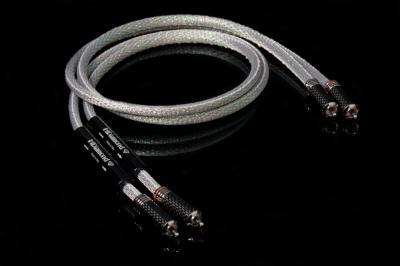 Diamond 5 : In this new mid-range cable, we believe strongly that we have made a miracle. The sound quality, aesthetics have drastically improved. Exclusive technology VRC 4 (4 times copper cooked ? no other manufacturer uses this unique machining) mixed with graphite, Connectors to Rhodium of absolute quality thing unthinkable at this price level. Spectacular Design designed by studio Ciobotaru Design. Definitely the best value for money available on the market today.